Hunting for tickets for the outbound was a bit tricky. I was inclined to take a bus at the beginning - kept looking at different options, but never made a decision. Then the search turned towards flights - OTAs gave out some awesome rates. I wasn't really sure of booking - since I wasn't really sure if I'd make it to the event. I kept procrastinating my booking - until I realised that the fares for the flight I was looking at remained stable over the two days that I took to make a decision. Being a staunch believer in omen, I felt this was an indication. 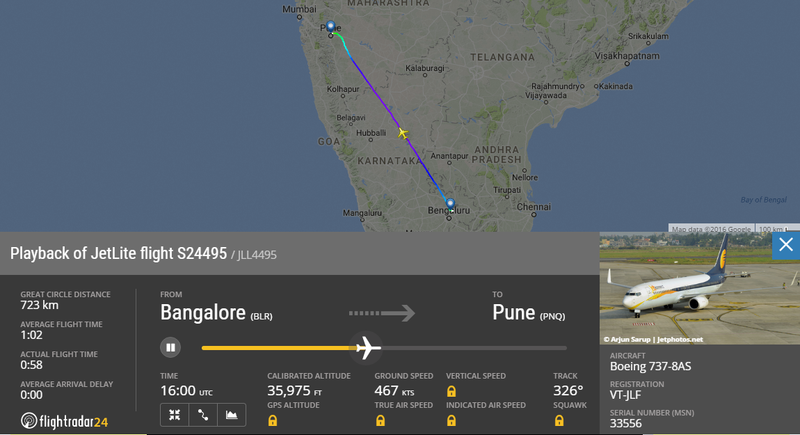 The flight was 9W7051 - a Jet Airways flight, but operated by JetKonnect, aka the good ol' Air Sahara! I booked the ticketing using the Jet Airways mobile website - only to pocket a small discount that negated the convenience fee. Like everytime I travel, I had a sleepless night before the journey. I was drowsy through the day in my office. I was quite excited about the travel, and literally ran out of my office at the stroke of 4. I had some quick work at Shantinagar, and decided to take a cab to reach there. The cabbie dropped me at Shantinagar by around 1645 - I was done with my job and was back at the bus station by around 1710. 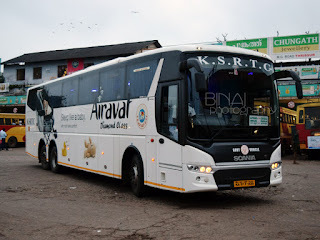 I had spotted a KSRTC FlyBus to the airport at these times - and decided to wait for sometime to see if it operated. 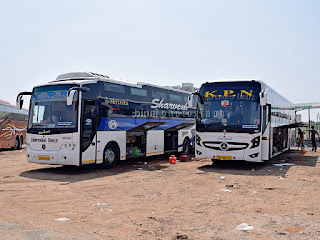 I left atleast three BMTC Volvos to the airport during this period. The FlyBus turned up around 1725. 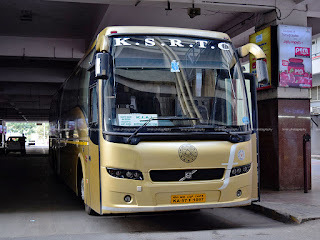 FlyBus is a brand of buses operated by KSRTC to Bangalore International Airport. These buses initially offered live TV, onboard pantry and restrooms - a premium offering that operated point-to-point from Bengaluru Airport to Mysore. The bus started off from Shantinagar around 1730, and the driver kept lugging (typical KSRTC style of driving) right from the beginning. I was the sole passenger on board the bus - there were two off-duty crew as well, for some distance. 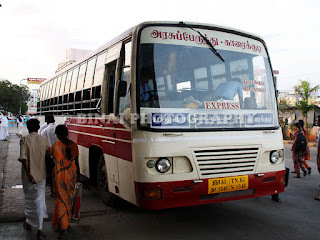 The bus made it to the airport by around 1850hrs. I still had another 25 minutes to go for check-in to open. 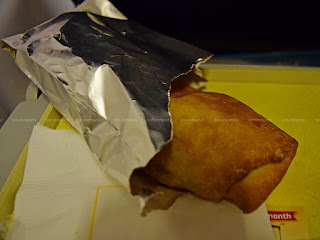 I headed to one of the many kerb side outlets to have some food - I was of the expectation that my flight being a dinner time flight, I'd get some good food. I still opted to have something semi-heavy. After the quick snack, I headed towards the terminal entry gates - which were crowded. 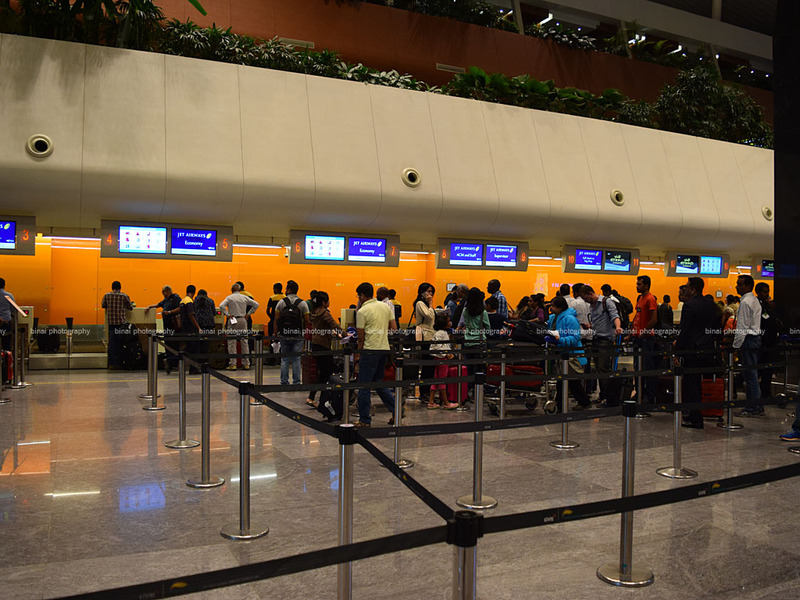 It took about 5 minutes to get into the terminal, and it was a long walk to the Jet Airways check-in gates. Quite unusually, check-in was crowded, and the queue moved very slow. I realised later that out of the 12 counters Jet had, only 4 were opened for economy class passengers! That is not done Jet! I got my boarding pass by 1926 and moved towards security check. I had web-checked in, but did not want to use the kiosk, and then queue-up for baggage drop. I opted for the routine check-in drama. Security check was an even bigger mess. It looked like the entire city was traveling out of town that weekend! The queues were long, and a lot of bags were pulled out for re-scanning, delaying the entire process. For some reason, all scanning machines weren't on either. I got past Security by 1941hrs. My flight was boarding from Gate #16, which is the last of the contact gates used for domestic operations. In fact, Gate 15 & 16 are located inside an enclosure which helps it being converted to international gates if needed. There were lots of empty seats around the gate - I found one near a set of charging points and settled down. But, Alas! The Charging points weren't working! Since I wanted to charge my phone, I pulled out my laptop and connected the phone to it - since the laptop was on and running, I had to do something - the best thing to do was type down this report! I just did that! 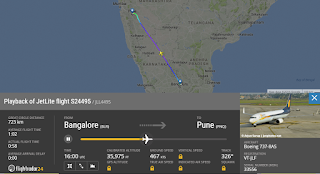 While at it, I thought it would be wise to find which bird would take me out, and where she was - I just opened Flightradar24 and searched for my flight number - it predicted VT-JLF to be doing the honours and showed the flight was already in Bengaluru! I raised my head a little, and peeped out of the glass facade on the right - A Boeing birdie with "LF" written above the cockpit windows had just docked and the jetways were being attached! I continued working on my laptop. The first boarding call was made at 2020hrs. 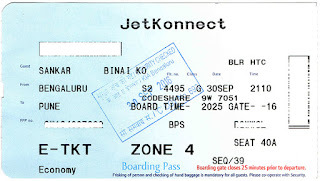 Jet had enforced a zonewise boarding for domestic passengers. Since I was seated in Zone-4, I had to join the boarding queue soon. I passed the boarding gate by 2023hrs and was inside the aircraft by 2024hrs. Boarding was very slow - boarding had started really early for this flight, I guess passengers were still coming in. The wait inside was quite painful - I hate waiting once I am inside (which is why I am often the last to board), and two the aroma of food being heated in the oven was too strong to bear! 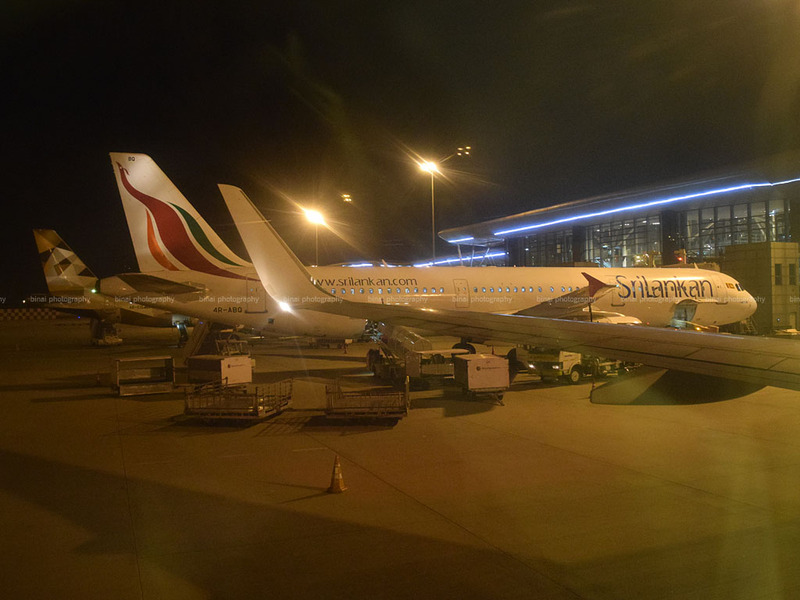 We were at the last contact gate used for domestic flights - next to us were international flights - Srilankan A320 and Etihad A320 were in sight - beyond them was an Emirates B777. Our boarding completed by 2058hrs and doors were armed by 2101hrs. By now the welcome announcements were being played - Captain SS Khosa was flying us to Pune. Cabin crew were mostly males, with just one female FA. We were pushed back at 2102hrs, about 8 minutes before the scheduled departure time. Taxi started a little late, at 2107hrs. Since we were at the end of the apron, we made quick progress towards the runway - we had to hold for sometime before entering the runway. We were at the holding point on Taxiway Bravo of Runway 27 until about 2113 - a SpiceJet Q400 landed and a Vistara A320 took off in the meanwhile. We entered the active runway through Bravo and took off at 2114hrs. We climbed towards West quite fast and turned right to head north-west towards Pune. Seatbelt signs were turn off at 2119hrs. The trolleys came out fast. I was quite hungry by now and actually looked forward to some good food - the aroma of the food being heated acted as an appetizer and added to my hunger. The trolley came closer - "Veg or Non-veg sir" went the question to the passenger ahead of me. My heart sank as I saw the small packets containing rolls were doled out! I got my roll right after - it was over-heated just like it was the last time. The service was very slow. I was quite disappointed seeing the tray containing a small roll, a chocolate (the cheapest version of Cadbury Perk), the beverage kit, imli candy and a small serving of water. No! No Jet! This is NOT just done! Unlike the last time, the roll tasted a little better - or may be that I was drop dead hungry. It was overheated and I almost ended up scalding by upper palate. The seatbelt signs were turned back on by 2147 due to bad weather - the crew suspended service for sometime. 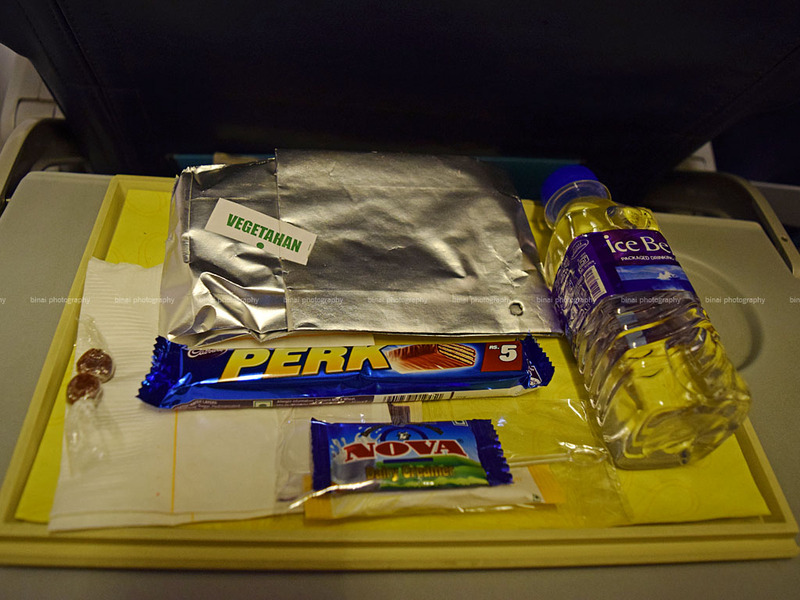 Beverage service was suspended midway, before being resumed again. The tea that I got tasted good when I took it without the dairy whitener - and tasted quite awkward after I added the whitener. The seat belt sign kept coming on again and again - before remaining stable, on, at 2158hrs. The ride was quite bumpy as well - lots of turbulence en route. It seemed Pune was getting a lot of rain - the approach to Pune was amidst a lot of clouds. The crew to stations call came by 2206hrs as we were lining up to land. We touched down on Rwy28 at 2212hrs, vacated the runway and docked at a remote stand by 2215hrs. This landing was perhaps the hardest landing I've experienced in recent times - braking was real hard, hard to the extent that I almost hit on the seat ahead of mine. Then began a very long wait. The stairs for the forward exit came a couple of minutes after the engine was shut down - the one for the aft exit took much longer. Stairs for the aft exit came by around 2222hrs - the aisle was really crowded by now. I got off the aircraft by around 2226hrs - it was a very long walk to get to the terminal. It took even more time for the baggage to arrive. While I waited for my bag, my cab driver called up and confirmed that he was at the parking lot, and requested that I call him as soon as I come out of the terminal. My bag came by 2240hrs - almost half an hour after we landed! The airport was very busy - no less than 5 aircrafts were on the apron then. A big let down by Jet this time. 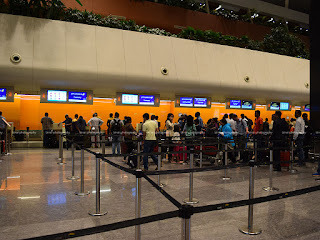 Poor check-in experience (too less counters), bad choice of food for a flight flying around dinner time, overheated food, terrible ground handling, too long wait for baggage to appear. Less said the better. Jet seems to be shooting on its own foot - while it proudly keeps saying its a Full Service airline, the service is hardly "full". A 5 rupee chocolate being passed off as a dessert is not acceptable by any stretch of imagination. They've made large scale dilutions to their frequent flyer program as well. 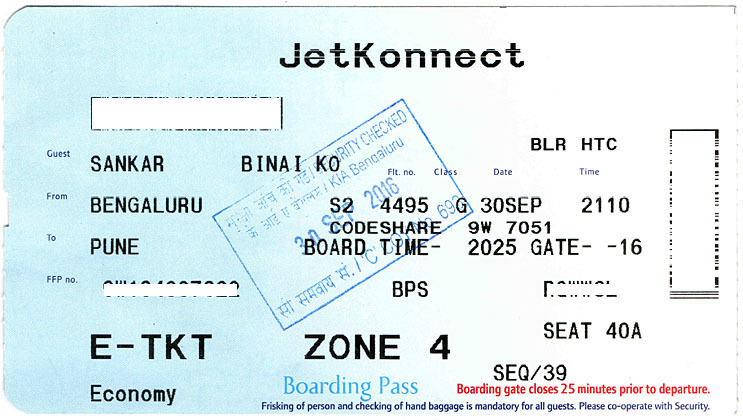 The Konnect ghost continues to linger - the ticket reads 9W7051, while the the FIDS at the airport says its S24495. The crew were good - appreciable good service from their end.